Looking for a challenge? 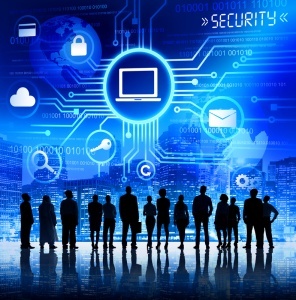 Think you have what it takes to be an information security professional? CompTIA's Security+ is the industry standard when it comes to cybersecurity certifications! 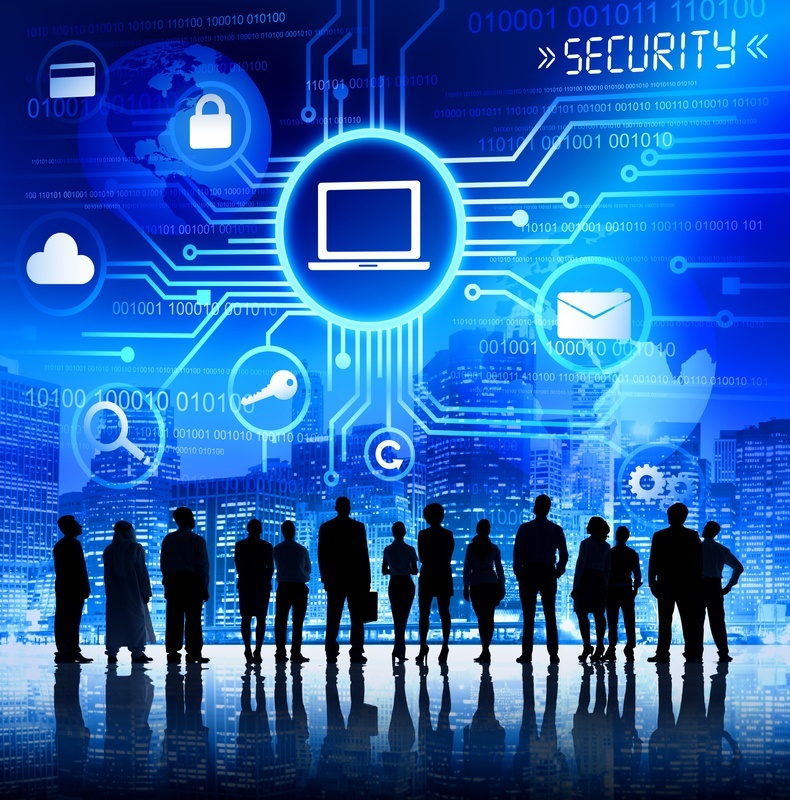 The internet is a continually-changing environment where digital threats evolve and seek to erode, compromise and destroy networked systems or even steal essential and sensitive information from these systems. 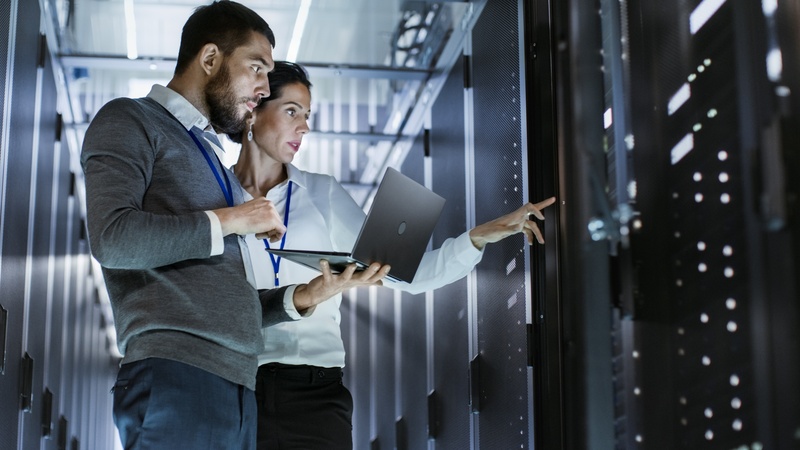 The need to further enhance network security has never been higher, with the demand for people qualified to fill in gaps within organizations at an all-time high. Help Desk Jobs with Security+ Certification in the D.C. Metro Area! 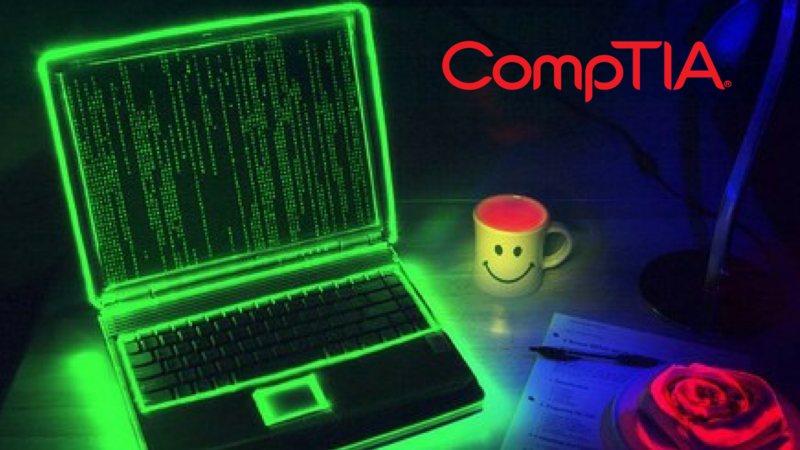 The goal of the CompTIA Security+ certification is to certify IT professionals in network security. This is one of the fastest-growing areas in IT. The training and certification process for Security+ is very rigorous, but is necessary to move up in the IT field. The exam itself contains around 100 questions, both multiple-choice questions and performance-based. You have 90 minutes to complete the exam, and you must achieve a score of at least 750 out of 900. It's important to study well, as this is a difficult exam. There are several things you can do to help studying for your Security+ certification. By making the most of your study time and study tools, you can pass the exam and gain your certifications. Security+ study guides are used for preparing to become certified in computer security subjects, such as access control and cryptology. Other topics studied in Security+ include risk management and disaster recover. This field of study was established in 2002 in the wake of web based security threats. The latest version of Security+ is SY0-301; it was released in 2011. In order to become certified in Security+, you should ideally have a minimum of two years’ experience working in Internet and computer security positions. Also, you must pass a multiple choice exam of 100 questions. The exam includes topics of data and host security; threats; vulnerabilities; operational security; compliance; and network security. The best way to prepare for this exam is to work through Security+ study guides.